all those involved in negotiating and managing them. anyone involved in an international project should be aware. most of the design, is increasingly the norm in international projects. 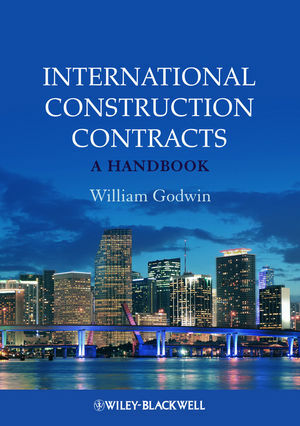 struction typically allocated between the parties to a construction contract? type of structure we look at are concession-type projects. riment, how can that party pursue a claim? How might such a claim be resolved? mediate ’ processes such as dispute review boards in answering these questions.